Threshold Recording Studios NYC: Something Rotten! 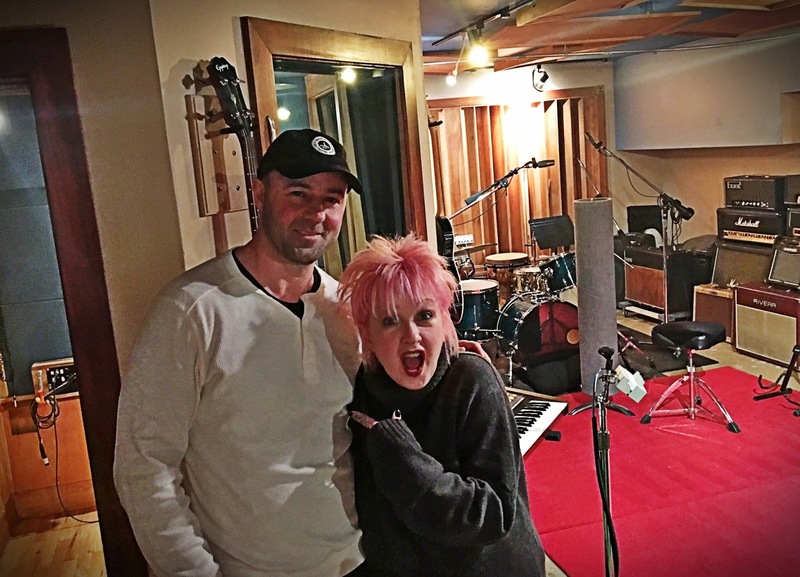 Cyndi Lauper, Jim Gaffigan- oh my! BOOK A RECORDING SESSION AT THRESHOLD STUDIOS TODAY!